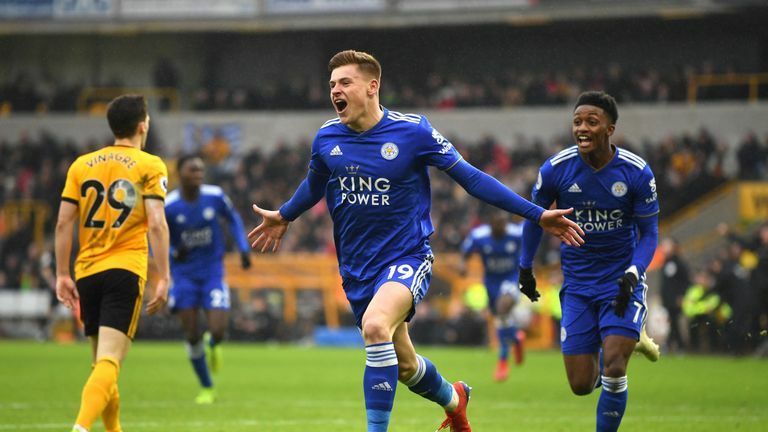 Leicester youngster Harvey Barnes exclusively tells Sky Sports News that most people don't understand how difficult the step up from U23 football actually is. Harvey Barnes admits it is difficult for young players to make the step up to Premier League football, and understands the lure of foreign leagues. Leicester midfielder Barnes earned first-team minutes with West Brom in the Sky Bet Championship during the first half of this season, but was recalled by the Foxes in January and started against Wolves and Manchester United in recent weeks. Though he believes Leicester provide a good grounding for youth players, 21-year-old Barnes can sympathise with younger players who look abroad for game time. Ahead of Leicester's clash with Tottenham on Super Sunday, Barnes told Sky Sports: "I think it can be difficult for young players, a lot of time people don't realise what the gap is between U23s football and the Premier League, one of the best leagues in the world. It is a massive step. 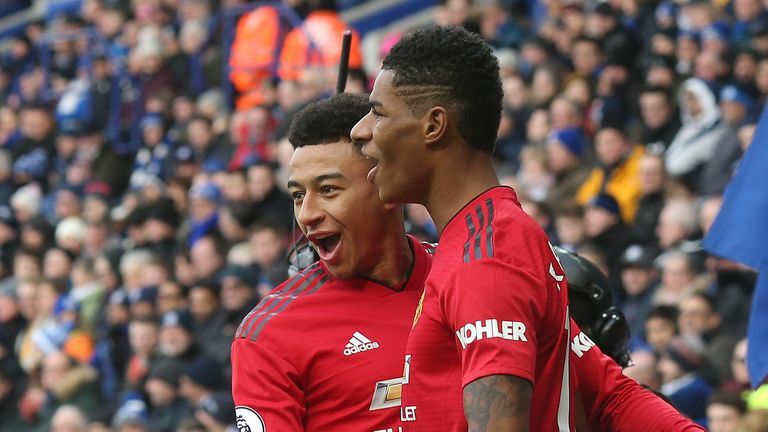 At one point during the 1-0 defeat by Manchester United on Sunday, Leicester had five players under the age of 22 on the pitch in Barnes, Wilfred Ndidi, James Maddison, Demarai Gray and Ben Chilwell. Barnes insists that trust in youth at Leicester under Claude Puel fills him with confidence, but says that inexperience can lead to mistakes, and patience is key. "It's massive. The amount of young players around 22, 21 and under, it's probably one of the highest in the Premier League for minutes, so being a young player in that squad fills you with confidence, knowing that the manager won't be afraid to stick you in and keep you in if you do well. "Not just us, but the lads who are progressing through the U23s too. It can only be a good thing for the football club. "As young players, we're still learning. You're not hitting the peak of your careers until you're 25, around that age. We've still got a lot of years to learn. May well be good enough to play in the Premier League now, but there are going to be mistakes. "It's definitely a work in progress, and long term it can only be a good thing, having that many young players progress in the team, and building good relationships." Leicester go into Sunday's game without a Premier League win in four games, and Barnes says seventh place is the aim for Puel's side come May. "I don't think [11th] would be a bad season, but for us we'd like to aim higher than that. I think seventh is what a lot of teams in the pack will be aiming for. In the back of our heads we'd love to achieve that."